Many years ago, we realized the great potential for precast concrete construction. We were one of the first companies to begin manufacturing precast concrete panels. 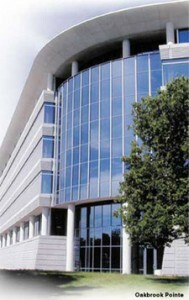 Lombard then established the Lombard Architectural Precast Products Company (LAPPCO), which operates as a separate division. LAPPCO is now one of the largest custom precast companies in Illinois. Today, in many cases, designers and architects consult with our precast staff at the very early stages of planning, for maximum design possibilities and greatest cost efficiency.